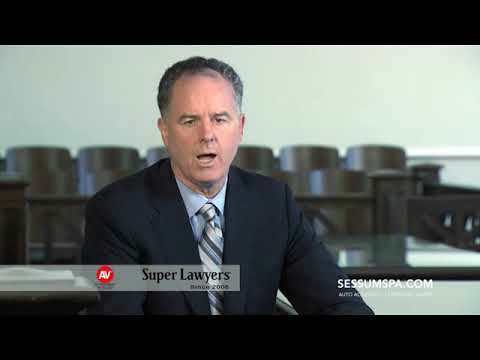 Client Testimonials | Sessums Law Group, P.A. Mark is truly dedicated to his profession. Mr. Sessums was strait forward about our case. We found Mark to be honest, trustworthy and extremely knowledgeable. He answered any questions that we had direct and promptly. We would certainly recommend him to handle any of your legal matters. We cannot thank Mark and Phyllis enough for the outstanding results. Mark’s direction was why the outcome was a victory. 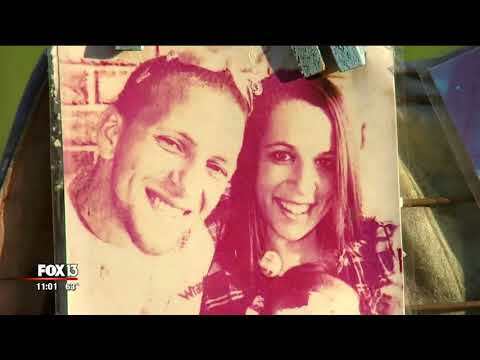 The Sessums Law Group recently handled a medical malpractice lawsuit for my husband and me. And very unfortunately, during the course of the action my husband died. Mr. Sessums and his team performed extremely professionally while handling my husband and me with utmost care, attention and dignity. More specifically, Mr. Sessums and his team responded very quickly to any of my questions, concerns or needs, usually within the hour if not sooner. Their knowledge and attention to detail was exemplary resulting in my husband and me feeling totally secure about their handling this very important life issue. I will recommend the sessums Law Group to anyone who has need of an attorney. Mark has done an excellent job keeping up with a complex and seemingly never-ending business dispute. His planning and ability in front of opposing counsel has won us multiple settlements without getting to court, but I suspect his skills show even stronger there, thus our winning in advance by capitulation. If you expect any lawyer to be available every time you think you need him, you are probably not being realistic. Every occasion or emergency that required Mark’s immediate input, no matter when it occurred, received his personal and speedy attention. Mark’s counsel has always been strong and on point, even when not positive or welcome. I would confidently recommend him and his strong supporting staff to anyone needing support for their business. 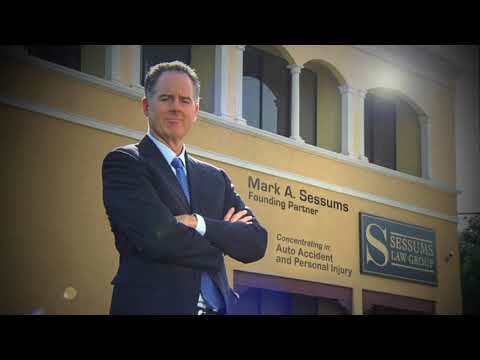 Mark A. Sessums is the attorney that will work hard for you! Mark A. Sessums and his staff are incredible. They have your best interest at heart. Always there to answer your questions and make you feel at ease. Professional, very knowledgeable and always willing to go the extra mile. Mark is an outstanding attorney who has represented me in both Family Law and Personal Injury cases and he is truly the best in his field. My accident was complicated, it dealt with a person whom was on vacation in Florida for 7 days from another country. I was hurt beyond one can explain in a review. I was out of work for a year, with recovery past that. With Mark and his staff at my side this is why I can say he is the best of what Florida can offer for an Attorney. This is Why; Mark is Trustworthy, Loyal, Friendly, Courteous and REVERENT! Mark’s staff is HELPFUL and, has been at his side over a decade! When you hire Mark and call, you’re not treated just like a case number. You’re treated like family. Mark A. Sessums is a wonderful lawyer who listened to my situation and helped me get closure after a terrible experience. His staff is organized and pleasant to work with. I was well informed every step of the way. Mark took my case after others wouldn’t. After I retained Mark’s services, a lawyer made a snide comment to Mark in front of me saying he wouldn’t have taken my case because there wasn’t enough money in my case. Mark replied to the lawyer, “It’s not about the money, it’s about the person.” Mark is a sincere and honest person. He is organized and comes prepared to do his job. Mark proved to me he’ll fight for the little guy and I cannot say enough good things about him. This was the first time I had ever hired a lawyer and I was very blessed to have made the decision to go with Mark. I highly recommend Sessums Law Group. When I became the defendant in a lawsuit filed by my own brother, I needed good legal representation. This was especially important to me because I live in Ohio and the lawsuit was filed in a Florida court. I took a little time to research (by internet) several Sebring attorneys and made the decision to hire Mr. Sessums. A very good decision, indeed. Mr. Sessums and his staff have worked on this for over two years on my behalf. Throughout this time, I have been kept well informed in a timely manner of all pertinent actions. This fast receipt of information (usually by email, but on one or two necessary occasions by phone) was always followed by my receiving a hard copy of the information. Questions I had were always answered quickly, even during a time when Mr. Sessums was out of the country. Whenever information was required of me, I received a clear explanation of what was needed and how it would be used to promote and strengthen my defense. Attention to detail was immaculate. Thanks to the superb efforts of Mr. Sessums and his staff, this has been resolved in my favor. They worked tirelessly and have been relentless in facing a very determined plaintiff and his attorney. I could not be more pleased with the representation I received from Mr. Sessums. Throughout this entire action, he and his staff displayed only the highest professionalism and knowledge and I have been treated with the utmost courtesy and respect. I absolutely, and without reservation, give my highest recommendation possible to this superior attorney and his staff, along with my thanks and gratitude. Mark and his excellent staff were not only efficient and effective, but also lived up to their reputation of top notch representation. At first, I was very hesitant to put full faith in his firm, as I had already had unfortunately experienced one lawyer who was not up to par nor informative. However, Mark and his staff made every effort to keep me in the loop, as well as assure me through every dreadful step of the proceeding that I was taking every precaution to ensure that I fared well during the final hearing. Mark was always very professional, yet also personal. During the final hearing, he was a true ROCKSTAR! He was on point and prepared. His acute attention to detail and aggressive demeanor exposed the mistruths which led to a successful final ruling. I highly recommend Sessums Law Group for anyone who is seeking a competent, genuine, and sincere lawyer with the upmost expertise! First rate – Gives detailed information and solid legal advice. First rate. Provides details with his advice so you can make well informed choices. Keeps up with filings, which the attorney I switched from failed to do. Stayed on phone/online late with me to help get info during child’s medical emergency and to facilitate a negotiation on the eve of a court date. Mark A. Sessums has been a very important person in my life during the most trying of times. His legal knowledge has guided me through the divorce and custody process and his caring and compassion has been second to none. His staff and he always made time for me when I had a crisis, of which I’ve had several. They were comforting in every aspect of the process. I have and would proudly recommend Mark to any person that asked. My children and I will forever be indebted to Mark for his help. I can not speak highly enough about Mark A. Sessums. He has been my attorney since 2001 to current day and he has always been honest and had the utmost dedication to my case. He has represented me in a divorce case that has lasted the better part of 10 years. Not once did I ever think about not using him or his staff. If it wasn’t for Mark’s dedication to me and my children I really don’t know where we would be to this day. He is up front, honest and so knowledgeable in a court room it boggles the mind just to watch. He is a man of honor and I am proud to have gotten to know him throughout some of my toughest years. I am proud to call him my friend and my attorney. 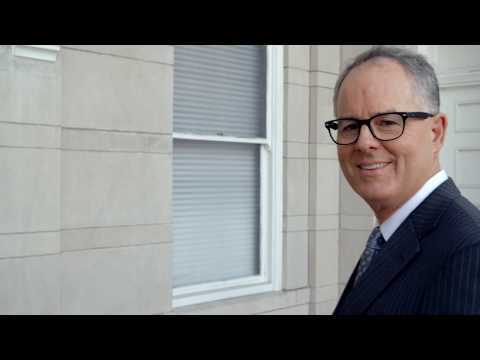 If you want a skilled attorney, Mark is the professional you want on your side. Words can’t express how grateful my family is to have worked with Mark and his staff all these years. You will never go wrong with his firm or staff. Thank you Mark and staff for your dedication!!! Steve Griffin @Griffin Trees Inc. Very friendly, Obviously concerned with detail. Thorough, experienced, and highly recommended in multiple counties. My experiences were effective , successful , cost efficient , and pleasant. Numerous friends and associates of mine share my thoughts, with business issues as well as personal, that Mark has handled. A first class group. Mark’s staff represents the same. Mark has been my attorney for my child’s custody case. It has been a long two and a half year fight, and I cannot say enough positive things about Mark and his staff. Throughout the entire process Mark has always kept me well informed and was very professional. Most importantly, he was accessible to me at all times. Mark knew when it was important to get back to me right away, and he did. Even if it was on a Sunday. This was very important to me, and it is hard to find these days. During the trial Mark was well prepared. He did an extraordinary job for me. We did win the trial, and even if the outcome would have been different, I could have not been more pleased with Mark and his staff. No deadlines were ever missed, and I always received courteous reminders if I did not turn in information that I was supposed to provide. Bottom line is that words cannot describe the joy I feel to continue to have my child with me. I know Mark and his staff were instrumental, and with a different attorney I am not sure if I would have won. It was a tough battle. Thank you Mark and Phyllis! Mark A. Sessums is a man of great integrity. I used Mark to fight for custody of my daughter in which I had given temporarily to her father on a 50/50 basis due to some bad choices I had made that needed to be worked out. Despite what the past looked like in my life, Mark believed in me. He was always very accessible which is very hard to do given his schedule. His staff is just as amazing as he is. Mark was a true blessing in my life and helped me regain custody of my daughter. 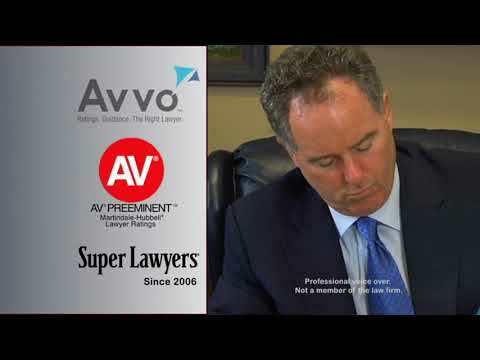 He is an amazing attorney who has the values that few attorneys have. He was always willing to listen when I had concerns and always willing to go beyond what he is called to do. I would highly recommend him to anyone who needs an attorney. I can not say enough great things about Mark A. Sessums. Mark is an attorney whom I know is extremely busy, however he made me feel like I was his only client. Every time I had a question or concern he would get back with me immediately at most any hour on any day which in my case was extremely helpful and reassuring. He is one of the nicest down to earth men you will ever encounter who NEVER makes you feel like your needs are unwarranted. He always gives you proper advice to lead you in the right direction and keeps your expectation realistic. His staff is as amazing as he is. I don’t think you will find a better team of legal professionals any where. I will recommend Mark to anyone and everyone for as long as I live. He is a true artist at what he does and you can tell he loves what he does. Through the year Mark represented me, I never once felt I was being left out of the loop which happened with my previous attorney prior to retaining him. When you need something done right, he is the man who stands by you and who cares about doing the right thing. He is a man of his word and ALWAYS did the best for me, his client. He is the absolute best in my opinion. Sessums Law Group, P.A. represents Florida clients in personal injury, family law, and business matters. Please call 813-435-5058 or contact us online to schedule an appointment. We have locations in Tampa, Lakeland, Sebring and Sarasota.